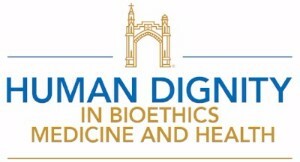 The Center for Human Dignity in Bioethics, Medicine, and Health at Misericordia University fosters deepened understanding of medical practices and their ethical ramifications for humankind. 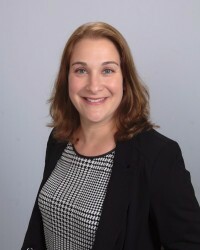 The Center promulgates knowledge about past practices, particularly those employed during the Holocaust, but also focuses on domestic and international practices past and present. The Center serves as a natural extension of Misericordia University’s mission and its expertise in the humanities and the health sciences. 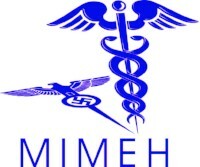 MIMEH is a 501(c)3 not-for-profit organization that provides educational programming targeted towards healthcare professionals concerning the ways in which the power of medicine and the promise of scientific progress were used during the Holocaust to subvert the basic human rights of those deemed inferior in an attempt to improve the future of society. Our mission is to explore the ethical implications of the medical transgressions that took place during the Holocaust for modern scientific theory, medical practice, healthcare policy, and human rights endeavors.